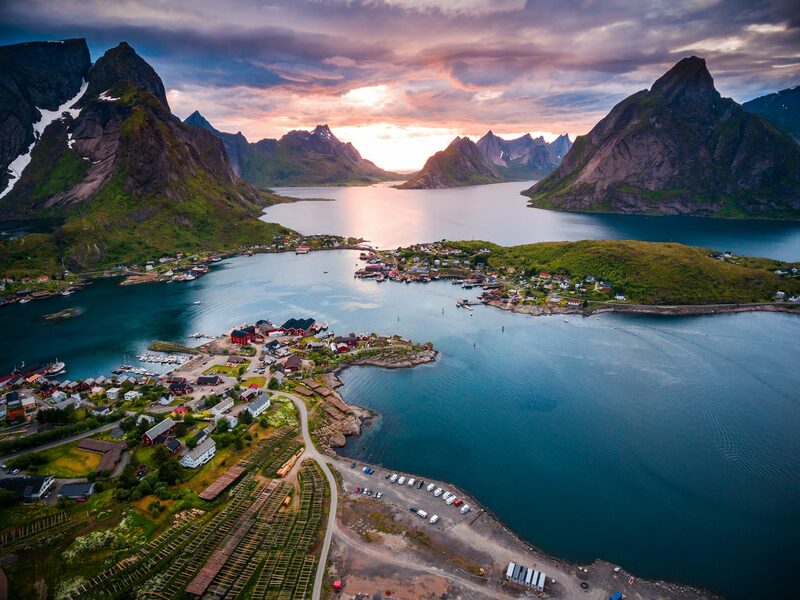 Norway offers truly awe-inspiring views of some of the best scenery anywhere in the world. 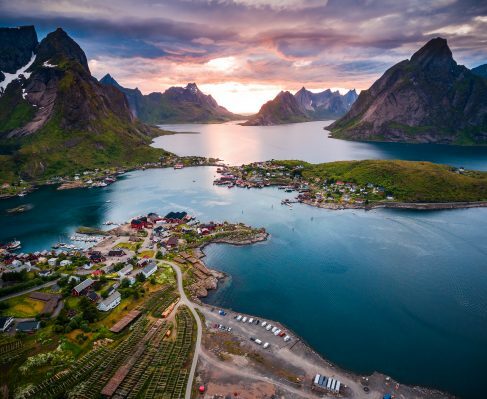 Coastlines and fjords wind their way around dramatic mountains, and Norway is a firmly established yachting hub. Quiet bays offer a real feel of seclusion, providing the chance to relax and unwind. In contrast, cities such as Bergen offer a cosmopolitan vibe against a backdrop of culture and history. A number of buildings found here are listed as part of a World Heritage Site. This area is an ideal vantage point for the Northern Lights, providing usually calm waters, ideal for a charter vacation. Cascading waterfalls, glaciers, and striking peaks make this a first class destination.